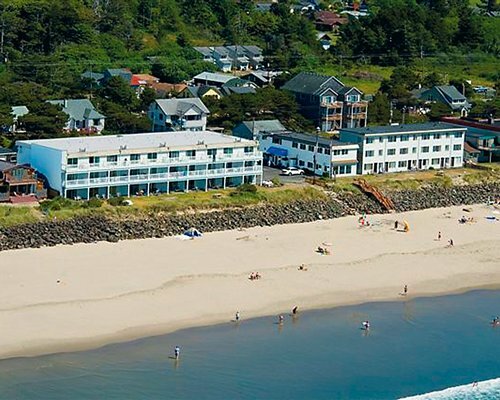 Nestled between two of Oregon's finest fishing bays, Rockaway Beach Resort and the surrounding area offer plenty for everyone. 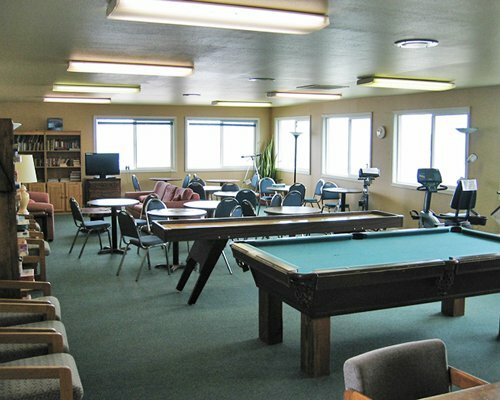 On site, you can enjoy the recreation room and indoor pool or gear up for boating, crabbing, clamming, and fishing at Nehalem and Tillamook-Garibaldi bays. Hiking is popular along Rockaway Beach's logging roads--a nature lover's paradise for bird- and whale-watching. 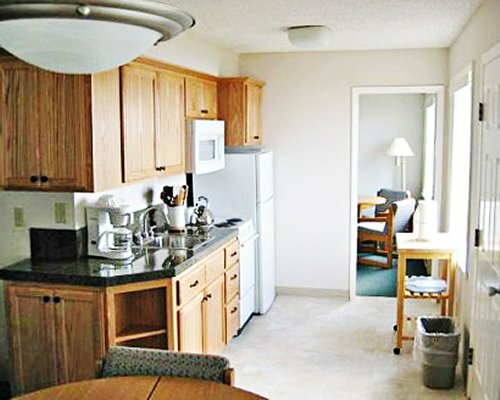 Golf courses are located in town, and area attractions include museums, antique shops, seafood restaurants, beautiful state parks, and pristine beaches. There are no elevators at the resort. 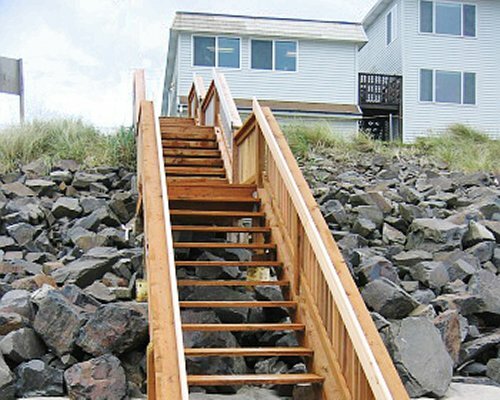 Nestled between two of Oregon's finest fishing bays, Rockaway Beach Resort and the surrounding area offer plenty for everyone. 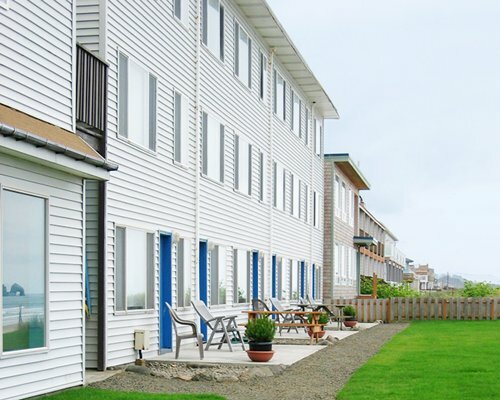 On site, you can enjoy the recreation room and indoor pool or gear up for boating, crabbing, clamming, and fishing at Nehalem and Tillamook-Garibaldi bays. Hiking is popular along Rockaway Beach's logging roads--a nature lover's paradise for bird- and whale-watching. 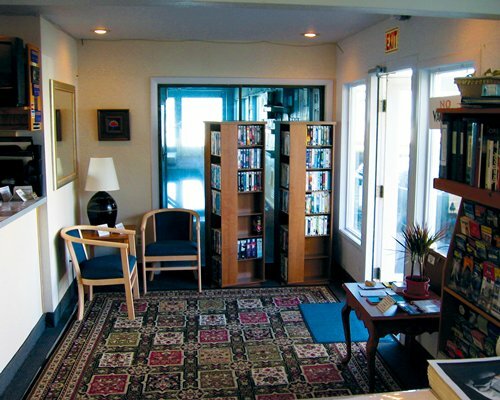 Golf courses are located in town, and area attractions include museums, antique shops, seafood restaurants, beautiful state parks, and pristine beaches. 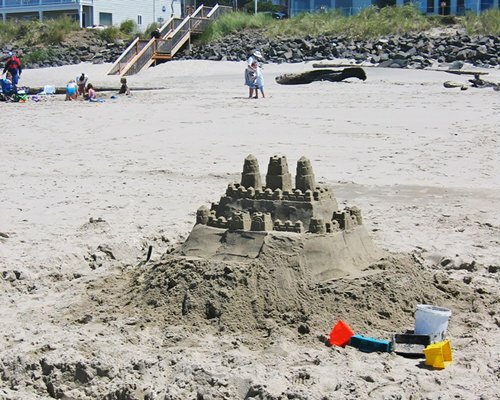 Nestled between two of Oregon's finest fishing bays, Rockaway Beach Resort and the surrounding area offer plenty for everyone. 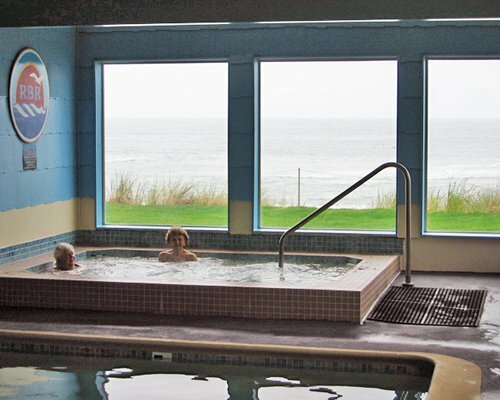 On site, you can enjoy the recreation room and indoor pool,dry sauna or gear up for boating, crabbing, clamming, and fishing at Nehalem and Tillamook-Garibaldi bays. Hiking is popular along Rockaway Beach's logging roads--a nature lover's paradise for bird- and whale-watching. 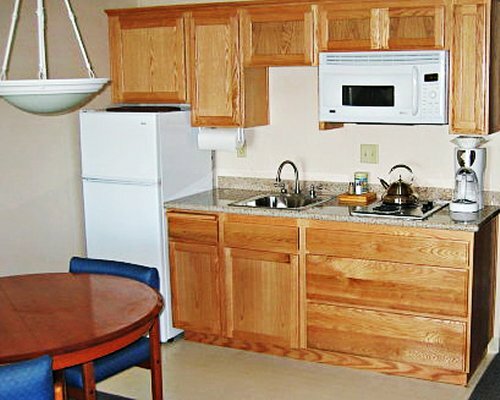 Golf courses are located in town, and area attractions include museums, antique shops, seafood restaurants, beautiful state parks, and pristine beaches. 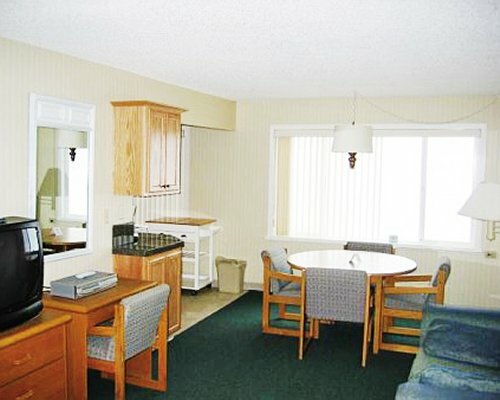 The closest commercial airport to the resort is 90 miles away, in Portland. From Portland, take Highway 26 west, Highway 6 to Tillamook and Highway 101 north about 16 miles to Rockaway. Watch for the resort sign at North 6th Avenue. Turning left toward the beach, you will see the resort ahead. Be advised that the speed limit to the resort from Portland averages 45 miles an hour. The 90 miles drive can take approximately two hours.